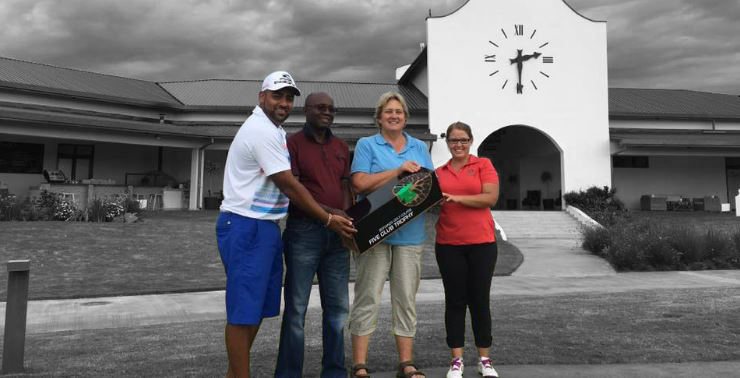 Bonanza Golf Course welcomes you to the finest golfing experience in Lusaka, Zambia, with a Peter Matkovich signature 18-hole golf course. We offer membership categories that accommodates full membership, plot owner membership, junior membership, as well as social membership. 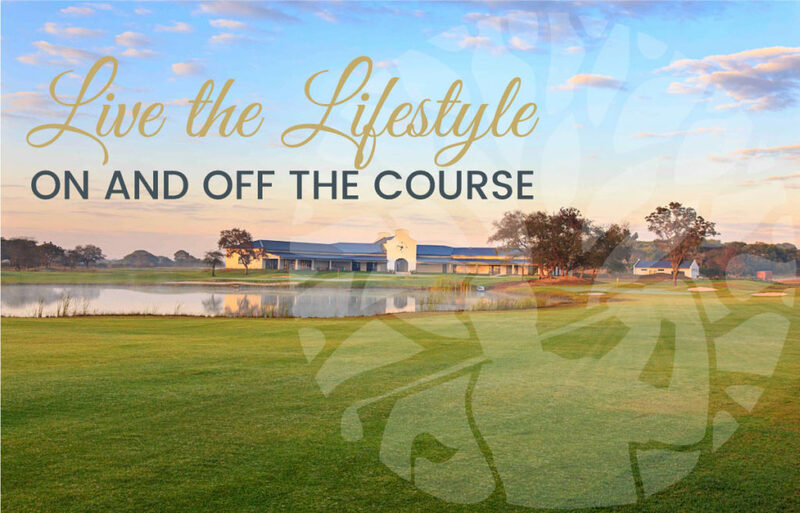 Being in the heart of surrounding farmland areas, there are no distractions from traffic and the noise of the city, so you can enjoy a peaceful game, followed by a cold one at the clubhouse. 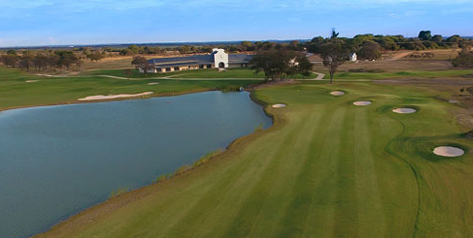 We pride ourselves in offering a tranquil, signature golfing experience like no other in Lusaka. At Bonanza we strive for excellence in every department. 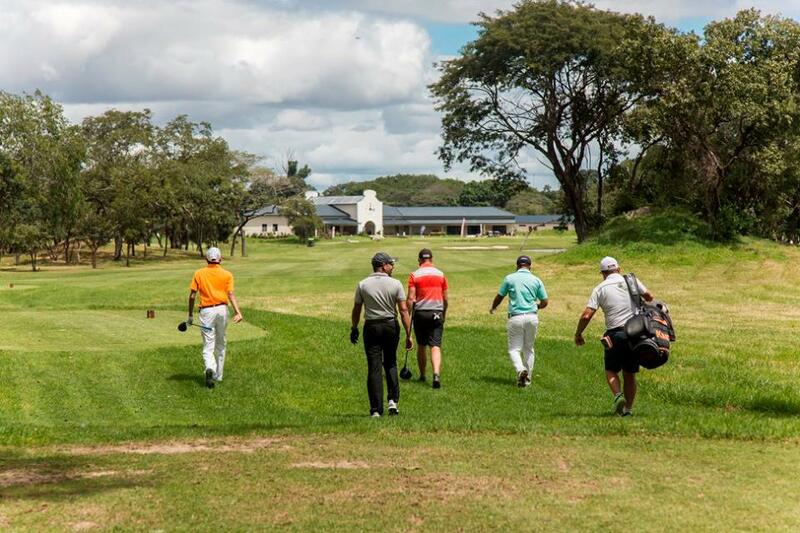 When joining you will have access to one of the most beautiful and well manicured courses in Zambia, which continues to only get better. We’re open 7 days a week, have a restaurant which offers a menu with wide variety and also have conference / function facilities which cater up to 80 people. 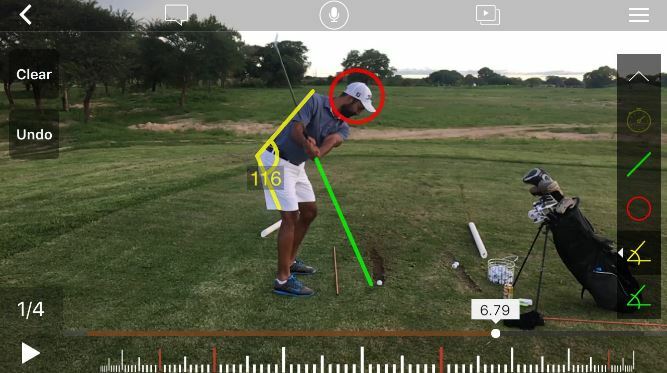 When you sign up as a Member at Bonanza Golf Course you will receive a complimentary swing analysis. Here we will learn more about your game, and what you would like to get out of it. 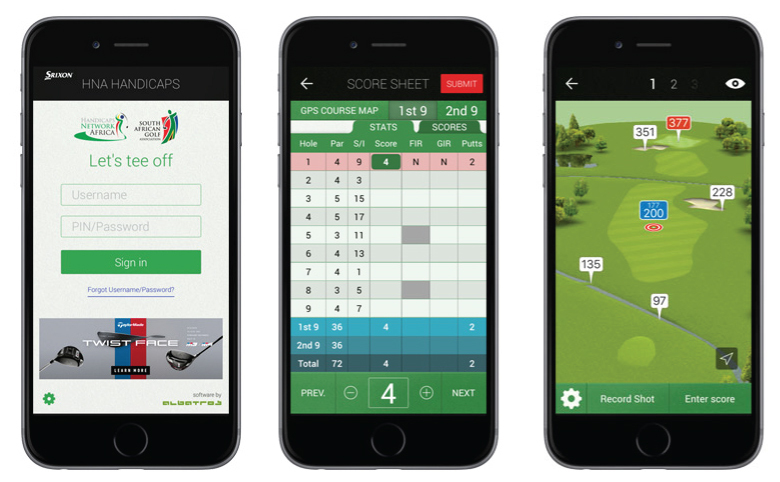 You will receive a video summary of your swing and a suggested road map to achieve your golfing goals, no matter what they might be. 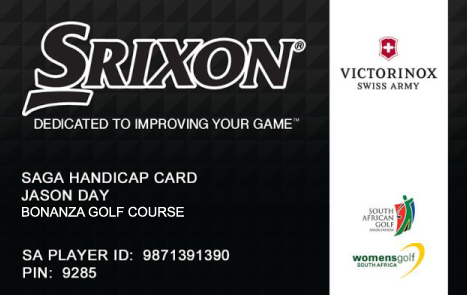 Your Membership card will not only give you access to the handicaps network. It will also give you a 10% discount on food and 5% discount on beverage when paying for your bill at the restaurant. Note: Bonanza is not responsible for you not eating at home anymore! IT’S MORE THAN A HANDICAP, IT’S A MOTIVATOR! Bonanza has 7 Trophy events. These are special events for Members only which vary in format, but will all give you the added value out of your Membership. Each event is unique and each event will be memorable. These are tournaments your simply cannot miss out on. Bonanza members get 50% off venue hire for corporate events and conferencing, giving your audience a tranquil peaceful escape into nature to network and socialise with Bonanza’s ‘wow’ factor that we pride ourselves on. 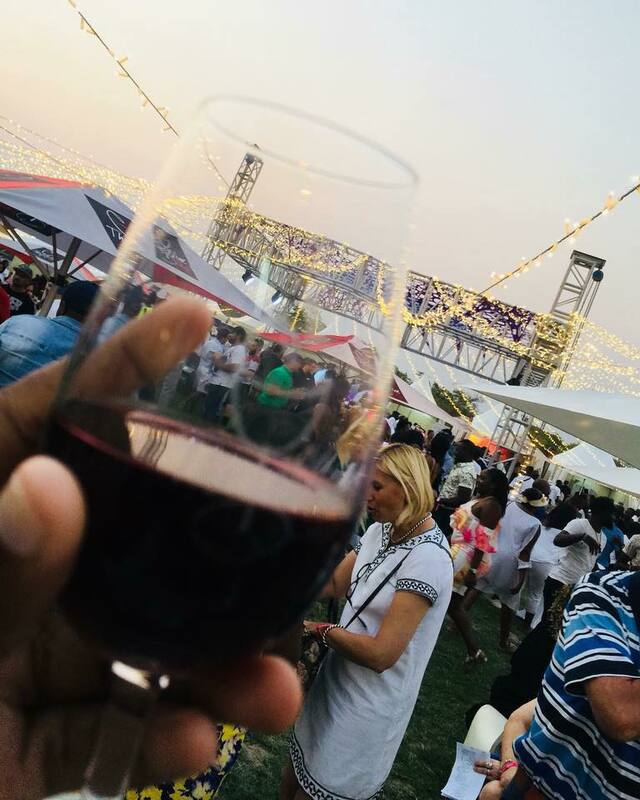 We have hosted numerous successful events in 2018 such as the Stanbic Auto Show, Taste the Wine Shop, and high profile golf days where our experienced team from golf ops to food and beverage have delivered a high quality of service. Why not make the most of our space and host your next product launch, cocktail party, team building session or even your next strat meeting with us. We’ll be sure to make it a memorable one!